The Agriculture and Forestry University (AFU) is a newly established national University of Nepal. It was established in 2010 with the motto of overall development of agriculture, livestock and forestry through quality teaching, research and extension. The mission of AFU is to produce internationally competent human resource to promote education, research and development in agriculture, livestock, forestry and allied disciplines. There are three academic faculties and biotechnology center under AFU. The academic faculty includes Faculty of Agriculture, Faculty of Animal Science, Veterinary Science & Fisheries, and Faculty of Forestry. 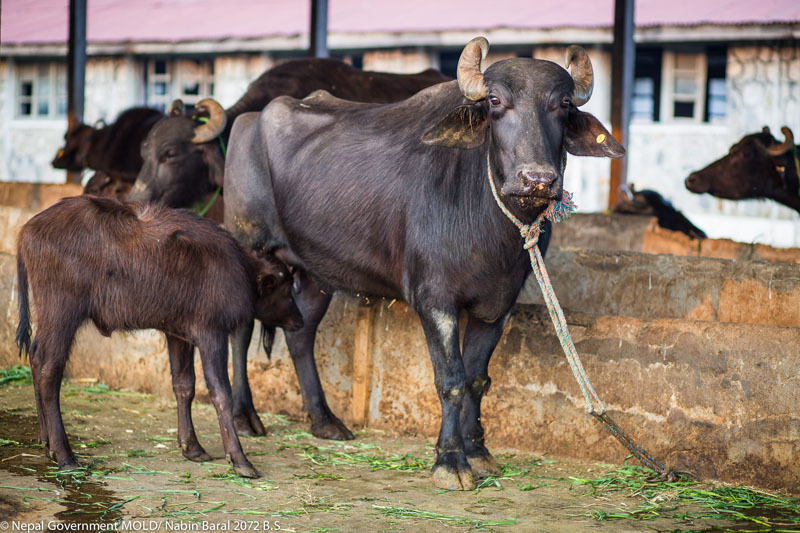 Buffalo is a very important livestock commodity, especially in South Asia. 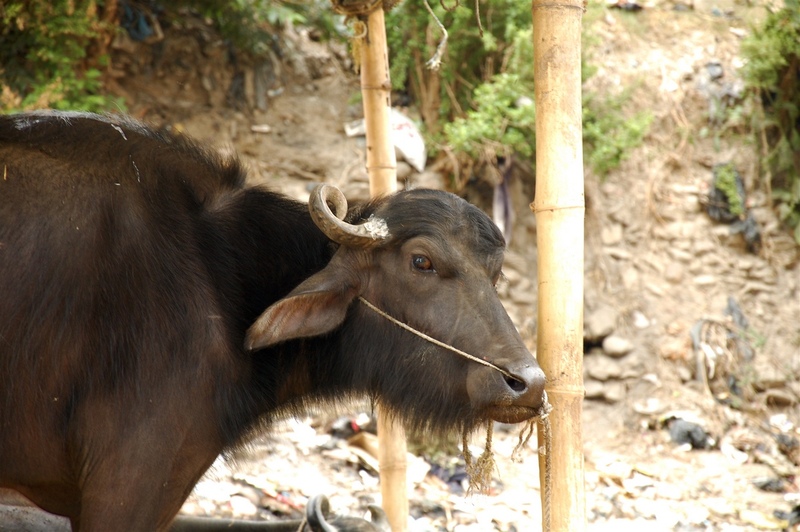 Buffaloes are considered as the “black gold” among the Nepalese farmers. There are about 5.17 million heads of buffaloes in Nepal that contributes greatly in national economy and Animal Source Food supply system. Buffalo contributes about 67.7% and 57.4% to the total milk and meat production in the country, respectively. 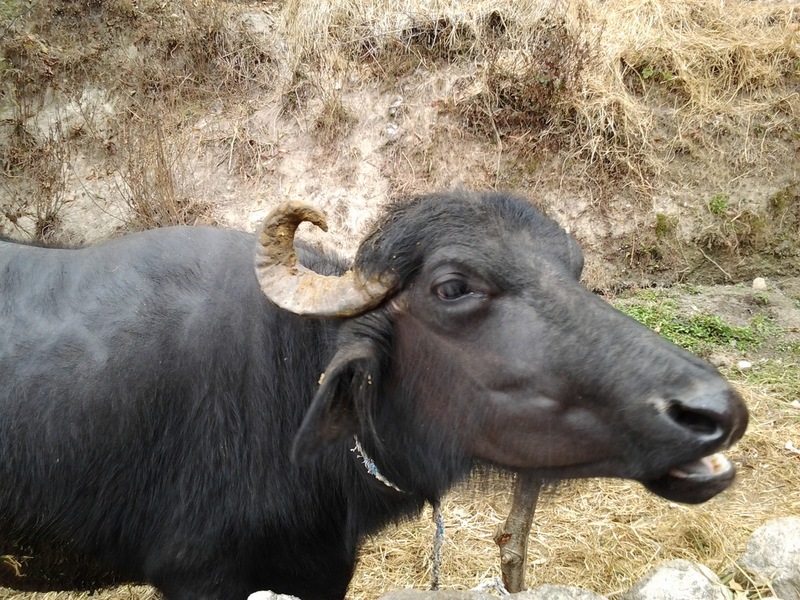 There are 3 indigenous breeds of buffaloes in Nepal; Lime, Parkote and Gaddi in the hills, whereas, Terai and Inner Terai region is dominated by Murrah & their crossbred population. Because of the increasing trend of meat consumption in the country and great demand of buffalo meat, the slaughtering rate of buffalo is rapidly increasing as compared to the herd replacement rate causing a danger of depleting buffalo number in the country. Thus, immediate attention for conserving the buffalo population and its productivity is important. 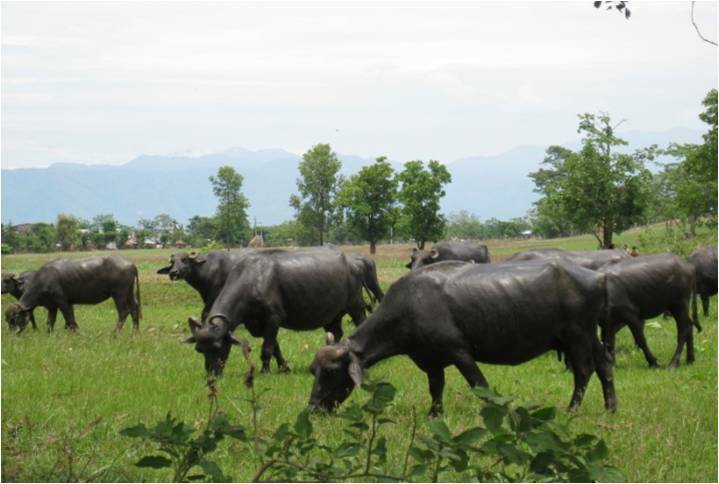 The Agriculture and Forestry University in collaboration with Ministry of Livestock Development, Nepal Agriculture Research Council, and Michigan State University, USA is organizing an “International Buffalo Symposium 2017” on November 15-18, 2017 in Chitwan, Nepal with the theme “Enhancing Buffalo Production for Food and Economy”. The objective of the symposium is sharing knowledge among national and international scientists working on buffalo production.